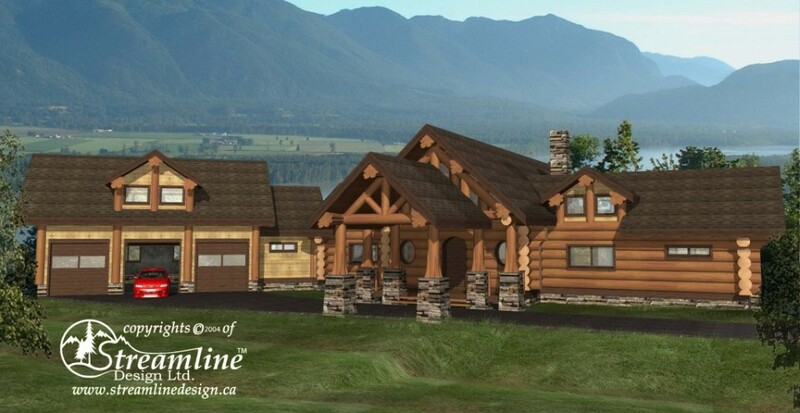 The Chilson post and beam log home features ample and luxurious indoor and outdoor living space. The main floor of this house offers a statement, covered entryway and foyer that leads into an open living room with loft space above. To the right is a private master suite with large walk-in closet, full ensuite bathroom and double doors out to a screened porch. 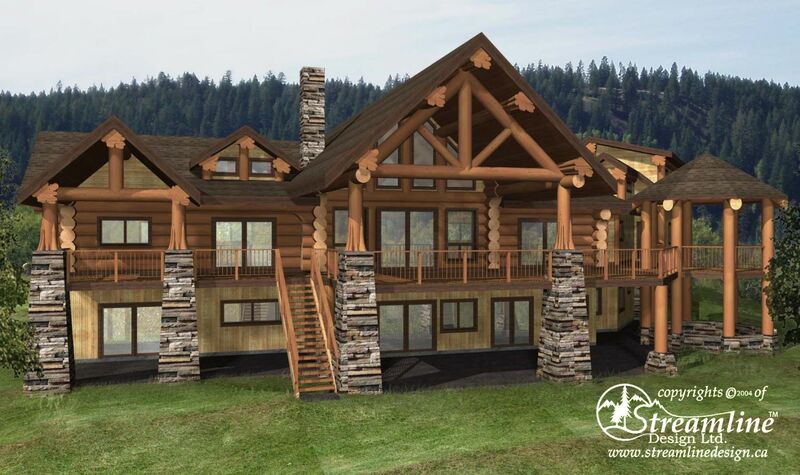 To the left of the living area is an open concept kitchen and dining room, pantry, mud room and three car garage. 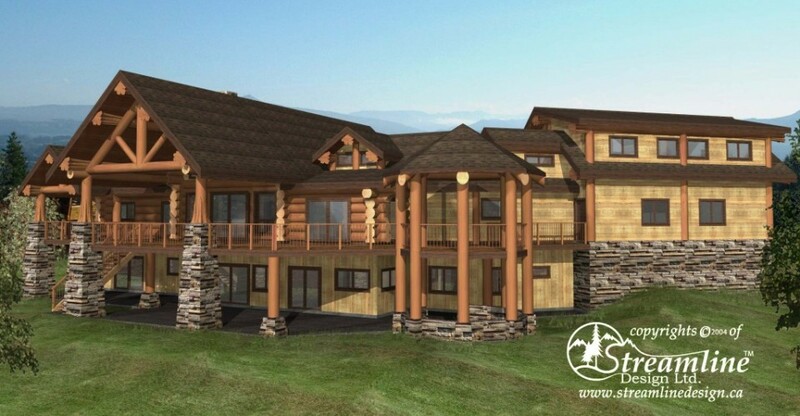 Also on this level is an expansive covered deck with a gazebo and gas fire pit. Above the garage is a bonus room that could be used for crafting. Downstairs are two more bedrooms, a full bathroom, laundry, powder room, rec room, bar and lots of storage. Outside is a covered patio with outdoor hot tub.